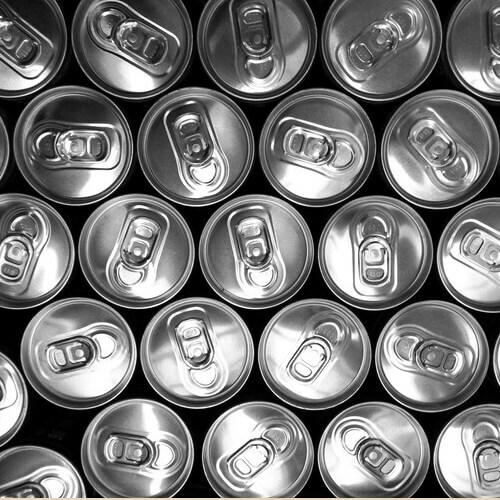 With Coca-Cola having sponsored the London Olympics in a bid to boost global consumption, we thought Pelican Brief readers would be interested in some of the latest soft drinks market information from Euromonitor International. Rosemarie Downey, global head of packaging research at Euromonitor says world retail demand for packaging reached four trillion units in 2011, with a robust 3% growth set for 2012. Soft drinks is the absolute stand-out industry that offers the most dynamic volume gains for packaging, with global retail demand set to expand by a further 6% CAGR between 2012 and 2016. World events like the UK Olympic Games serve to provide a short-term boost to this growth trajectory, particularly for the beverage industry.Notably strong categories for development are still bottled water, RTD (ready-to-drink) tea and juice drinks. These three beverages are set to account for 69% of all retail packaging gains in 2012, with PET bottles the winning pack format. In terms of the most prospective country opportunities, Asia Pacific holds significant potential for development. The region will account for 73% of global retail packaging volume growth between 2012 and 2016, very much spearheaded by the formidable Chinese market. Rising incomes and the on-going Chinese population shift from rural areas to towns and cities is creating an ever greater propensity among consumers to buy branded and packaged goods. India is another Asian hot spot for packagers with bottled water the leading soft drinks category for packaging growth, further indication of the global wellness trend that is also very much at play in fast-developing Asia Pacific countries. Innovation in sizing amongst less dynamic beverage end-uses like carbonates is also evident, to meet the different consumer portion and pocket needs and drive onward packaging growth for brand owners. Coca-Cola’s 300ml bottle, launched in 2011 for the Chinese market, succeeds on a number of levels; retailing at a unit price of RMB3 makes it an affordably-priced format to reach the mass consumer base and as a smaller pack size, makes it an easy-to-carry portable pack solution, ideal for on-the-go consumption amongst the fast-growing number of urban consumers in China. In RTD tea, a booming category across a number of countries as part of the on-going wellness trend, there are opportunities for bigger sizes to do well. In March 2012 in France, Nestea launched a 500ml beverage can, whilst in the US, the third-largest RTD tea brand Snapple launched Snapple Diet Half n’ Half Lemonade Ice Tea in 2012, not only in the national standard 16oz size but also in 32oz, 64oz sizes too, indicative of growing consumption and interest in bigger pack sizes. Innovation in pack size and pack design will continue as a means to attract consumers. Alongside pack shaping, pack size, closure type and design, the use of thermochromic inks is yet another area of development witnessed in beverages. The Coors beer brand has been active in using thermochromic inks on beverage cans, glass bottles and multipacks as an indicator to consumers for when the beer is cold enough to drink. More recently, we see the use of thermochromic inks has also been extended to spirits with the Tuaca liqueur brand using this on a limited edition bottle, retailed in the US.